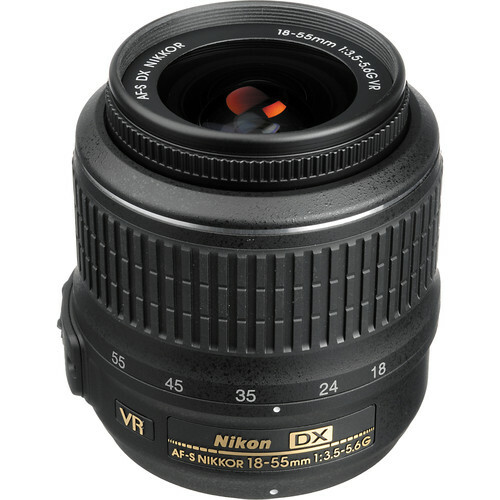 This $200 lens is often packed as a kit lens for many of the DX format DSLRs that Nikon has. 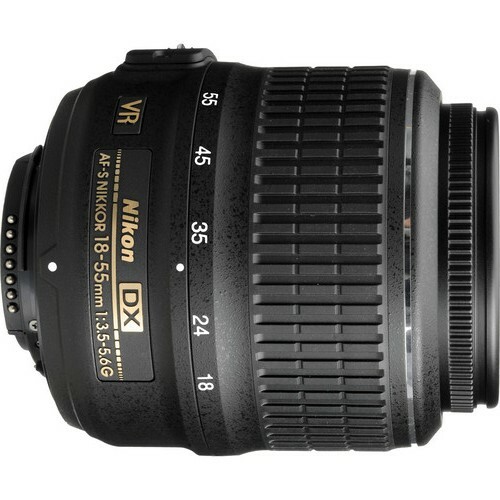 It is a suitable lens for everyday photography portraiture, landscape, group and is often used by amateurs as their go to lens. 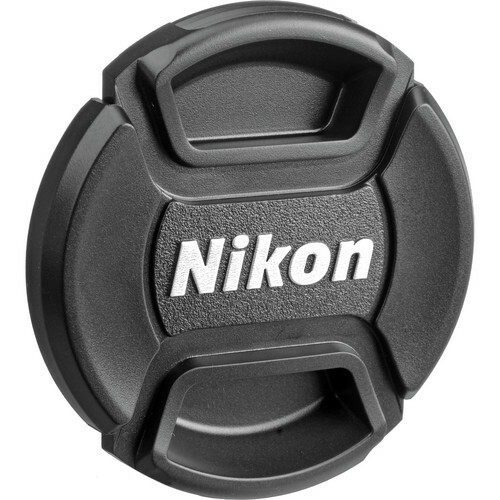 Nikon has provided their Vibration Reduction technology to ensure that the lens can offer up to two stops of slower shutter speeds when hand holding the camera. The lens has a close focusing distance of 0.9’ which means it is also suitable for close-up photography. Silent Wave Motor technology also adds an important quiet feature to the auto-focusing mechanism of the lens, making it less ‘stand-out’ when used among strangers, specially the camera shy ones. Aspherical elements in the lens ensure that the lens can counter a number of spherical aberrations. Nikon has also provided multi-coating in the form of Super Integrated Coating (SIC). 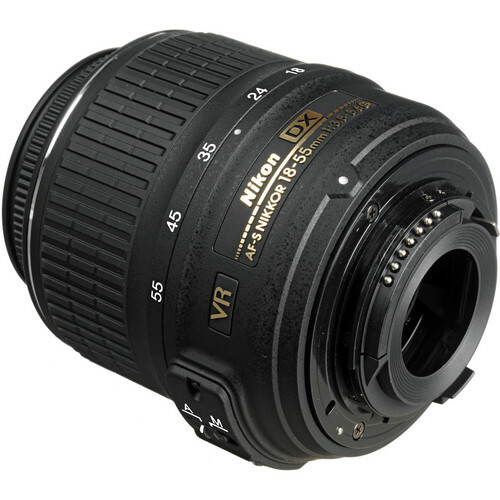 This is a G lens and thus does not have a dedicated aperture ring on the lens. It shall auto focus with all AF-S bodies that Nikon has produced recently. Diameter x length(extension from lens mount) Appproximately 73 x 79.5 mm/2.9 x 3.1 in. Weight Approximately 265 g/9.4 oz.